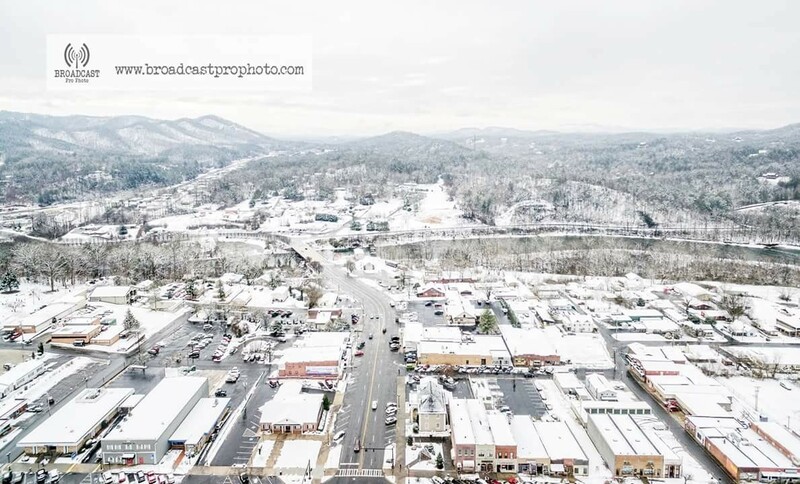 DRIVING FROM BLAIRSVILLE - You will follow Highway 19/129 towards Murphy for approximately 15 miles until its junction with Highway 64/74. At this junction turn left onto Highway 64/74 WEST. Continue for approximately 9 miles on West US 64/74. As you approach Payne Meadows you will see our beautiful barn with its American flag on your left. Just after passing barn on left turn left onto the next "crossing lane or crossover". At stop sign you will turn left and take the first gravel driveway on your right. Follow driveway until you see the barn. Please park in driveway. DRIVING FROM TENNESSEE - From the Tennessee state line we are approximately 5.5 miles on the right. Just after passing Herb's Pit Barbecue we will be the first gravel driveway on the right. Follow driveway until you see the barn. Please park in driveway. Payne Meadows is located approximately 12 miles west of North Carolina's western most town of Murphy, NC. 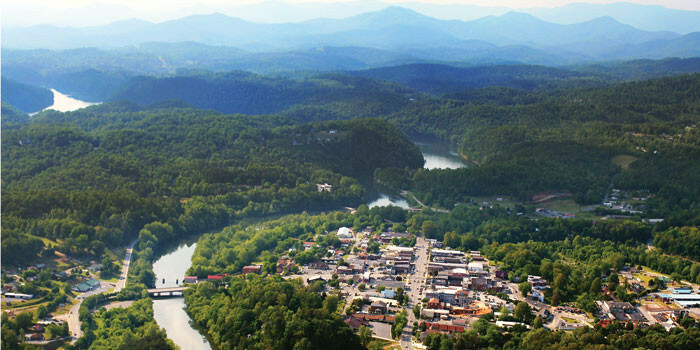 Murphy, North Carolina, is the county seat of Cherokee County located in the heart of the Appalachian Mountains. Murphy is an old town with its origin dating back to 1839. Murphy with its population of 1700 people resembles a Norman Rockwell painting. It is indeed, small town life at the very best.